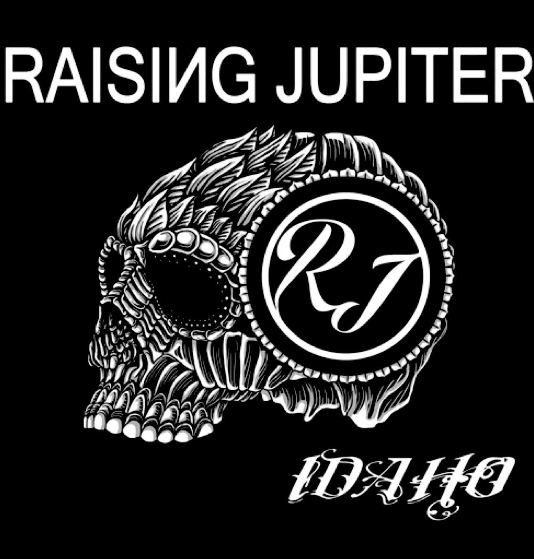 Raising Jupiter’s new single “Idaho”, is a three-minute commentary on the crazy times we are currently living through and simply asks the question “where we go from here”? Lifted from the upcoming album “Apocalypse When”, produced by Ciaran O’Shea, is released on May 4th. Recorded in Cork & Berlin over the last year, it’s the first track to be aired from the new record. The video for “Idaho” is also out the same day. Since releasing debut album “A Better Balance” in 2014, Dave Aitken (vocals/guitar) has been gigging in the U.S, U.K. & Ireland supporting the “Chrome” E.P. which dropped in 2015, followed closely by the “Standing in The Light” E.P in 2016, both mixed by legendary Producer Beau Hill. 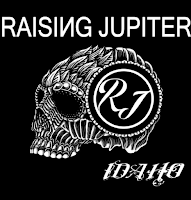 Joined by drummer Kieran O’Neill, who brings energy and drive to the stripped down “rock duo” set up, Raising Jupiter have delivered everywhere from clubs to festivals over the last few years, having being described by one reviewer as “sounding like an army on stage”. Their next show is at The Bru Bar & Hostel on MacCurtain Street, Cork on Thursday May 10th, before heading over to the U.K. for shows over the summer months.